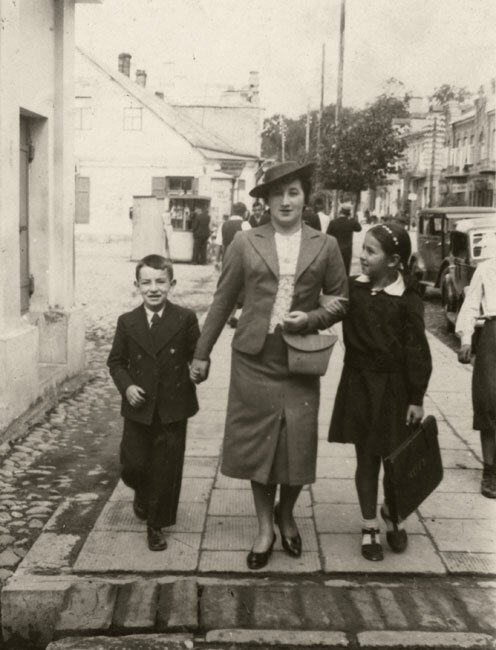 After WWI, Vilna retained its standing as one of the largest and most important centres of Jewish life in Eastern Europe. 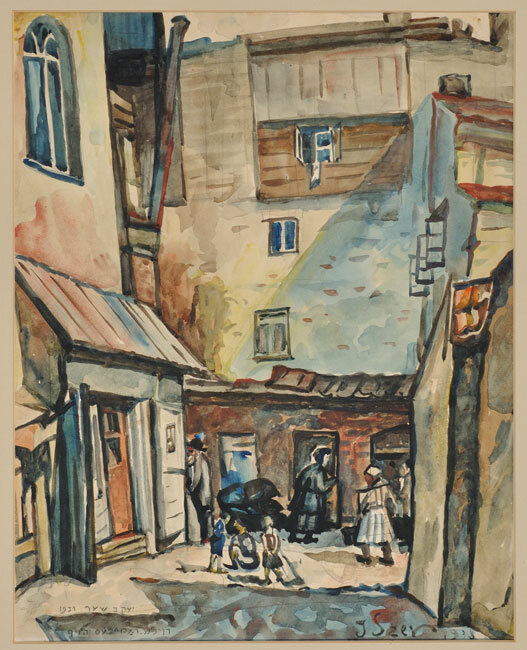 In 1921, some 46,500 Jews were living in the city, approximately 36% of the total population, and by 1931 the number had grown to 55,000 people. 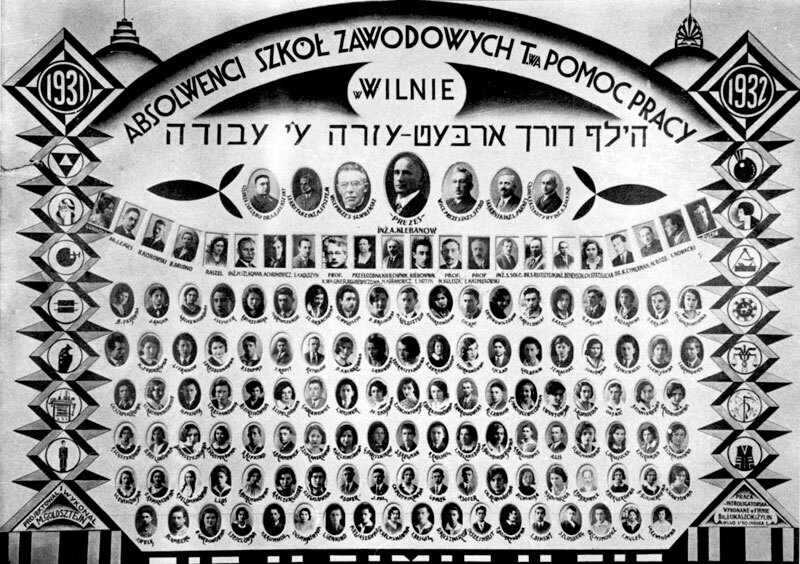 Some 85% of them declared their mother tongue to be Yiddish, and the rest were listed as Hebrew speakers. 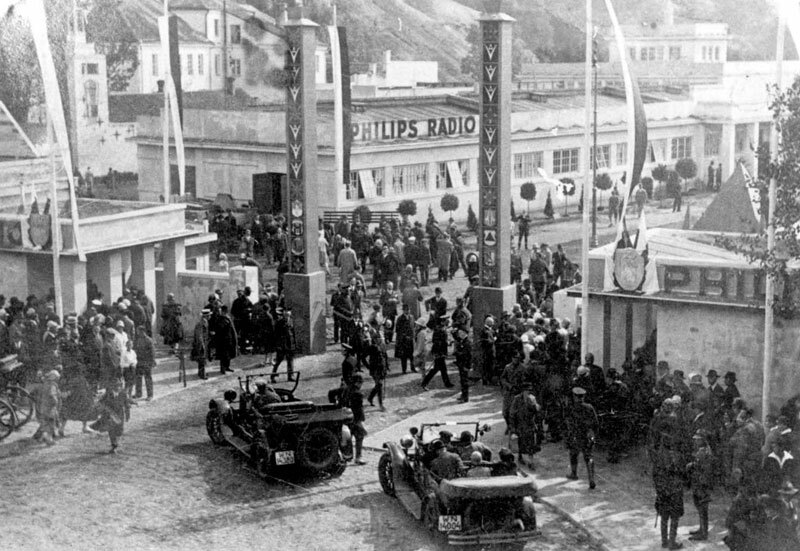 Rehabilitation and support activities that had begun among the Jews during WWI continued afterwards. The city had a committee to assist the refugees. 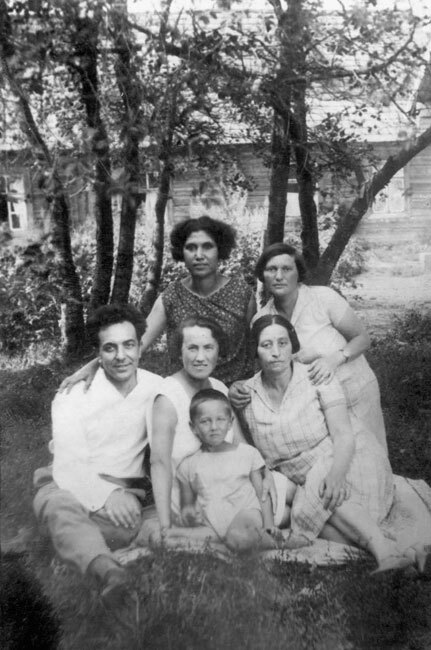 The "ORT" organization established artisan organizations, helping them acquire equipment and raw materials, and supported Jewish agricultural ventures in the surrounding areas. 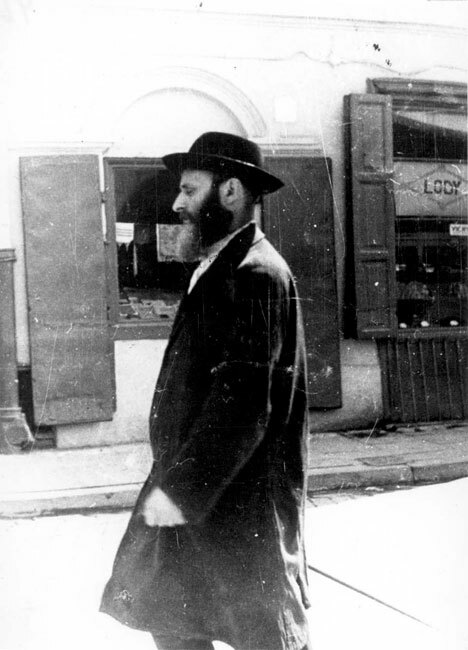 Jewish organizations in the United States and Holland also aided the Jews of the city. 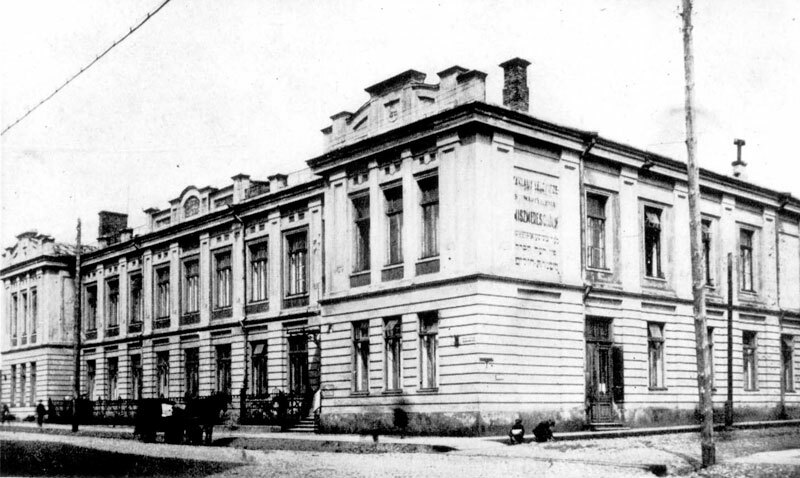 Jewish representatives in municipal institutions managed to get subsidies for Jewish schools and cultural institutions such as YIVO, libraries, the music conservatory and institute, the theatre, and more. 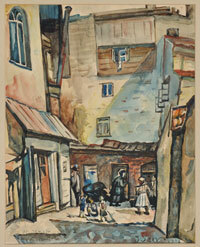 The Jews of the city continued to work mostly in industry, craft, trade and finance. They were dominant in many branches of labour, clothing and transport, but most of them barely made a living. With the support of the Joint in the US and Jewish communities in the US and in the UK, the Va'ad Kehillah (community council) distributed food and clothing to the needy, children and the elderly. The community also supported religious, educational and health activities. 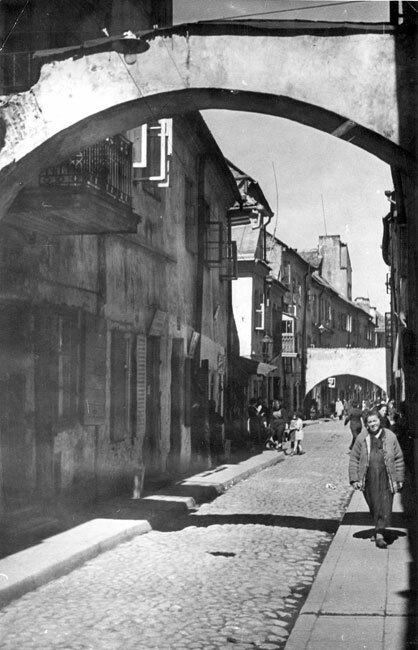 In the interwar period, the economic situation of the Jews worsened. 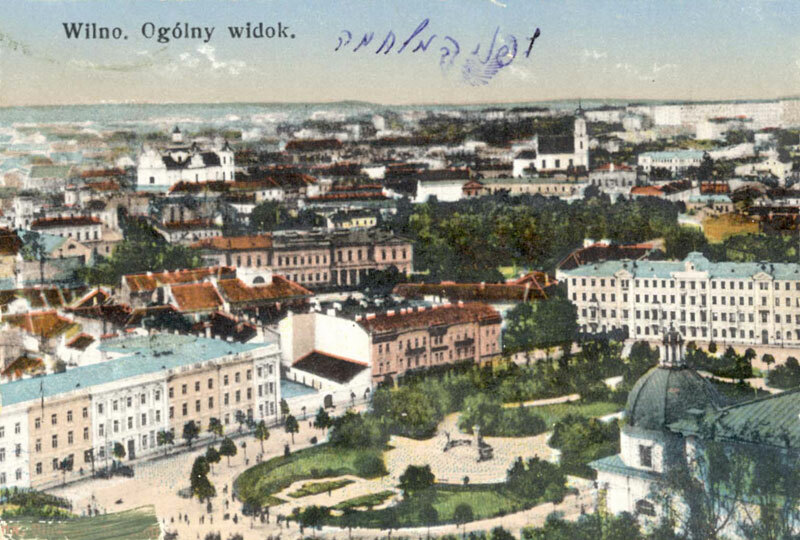 Vilna turned into a marginal city in Poland, and its economic importance dwindled. Moreover, the authorities supported Polish tradesmen. 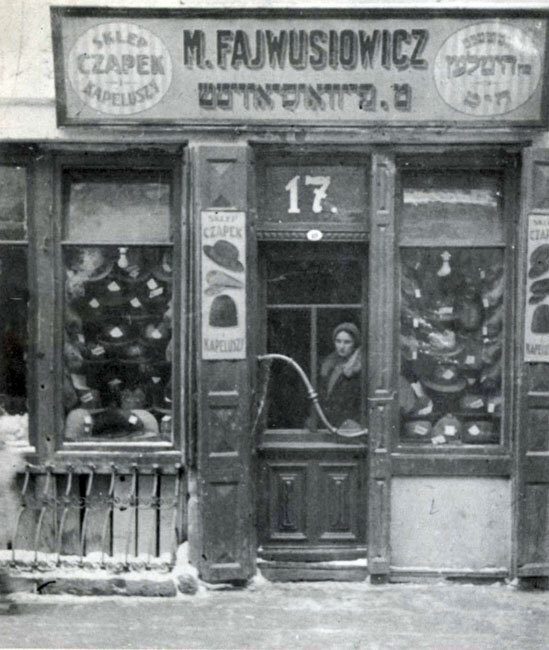 Competition with the Jewish traders intensified, and their tax burden rose. The branches of industry which the Jews had dominated were nationalized, including parts of the textile and wood industries, in addition to the economic ebb, financial boycott, and antisemitism. 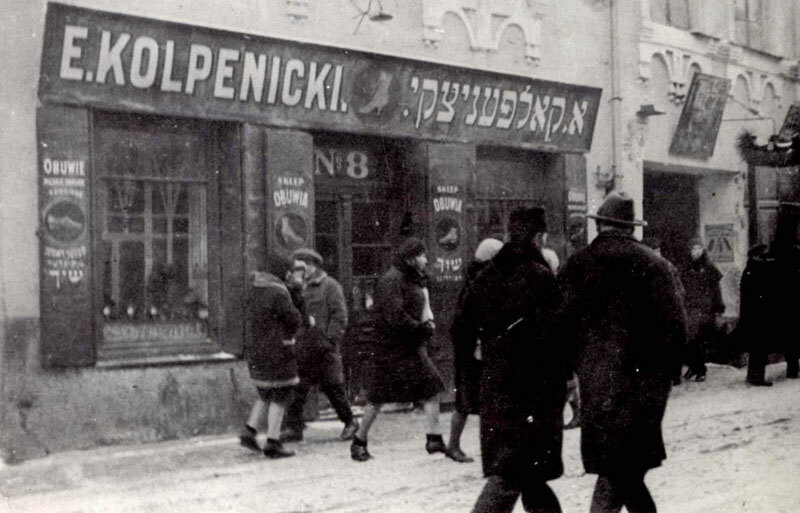 In 1933, a branch of the Polish National Democratic Party (ND) opened in Vilna, with its regulations branding Jews as "the enemies of the small citizen." Jews were accused of controlling trade, industry and the free professions, and of trying to control the media. The suggested solution was to expel them to "Palestine" or scatter them across the world. 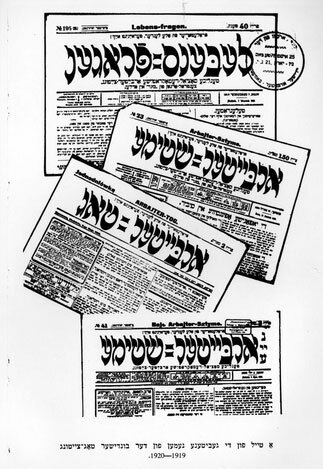 An antisemitic newspaper began circulating in Vilna, and armed gangs looking to harm Jews were formed. 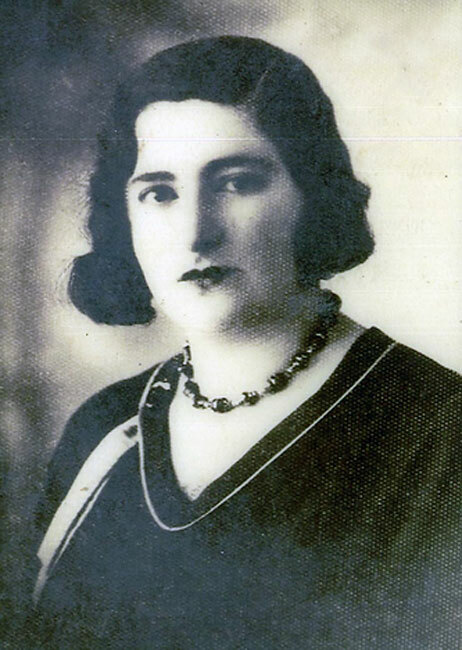 A number of violent clashes in the 1930s led to the death of one Jewish resident, the wounding of others, and enormous damage to Jewish property. 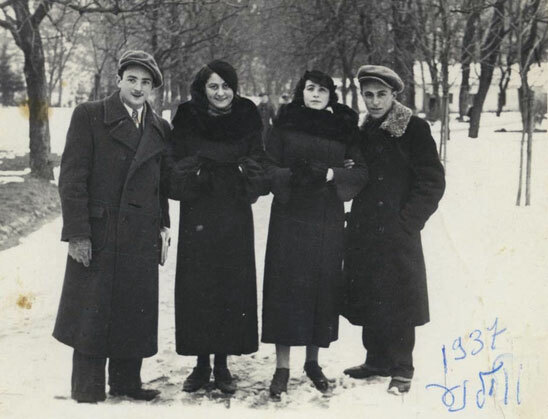 At Vilna University, where some one thousand Jews studied, the Jewish students were ridiculed and discriminated against by their colleagues. Antisemitic incitement and violence at the University continued until the German occupation. 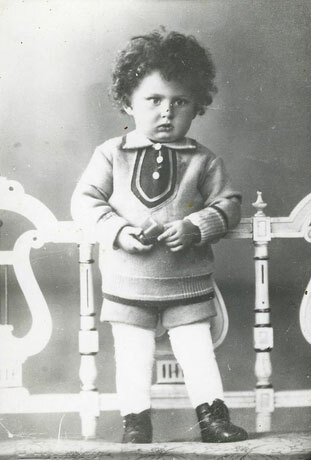 After that, the fate of the Jewish students became the same as that of the rest of the Jewish population of the city.